Melissa Jaffe is the owner and principal attorney of the boutique transactional and IP firm for creative businesses. We guide international companies, start-up businesses, entrepreneurs, and artists through tricky legal terrain with confidence and efficiency. Melissa is an artist, herself, and understands how to work closely with creative individuals using patience, grace, and regular language (not only "legal speak"). 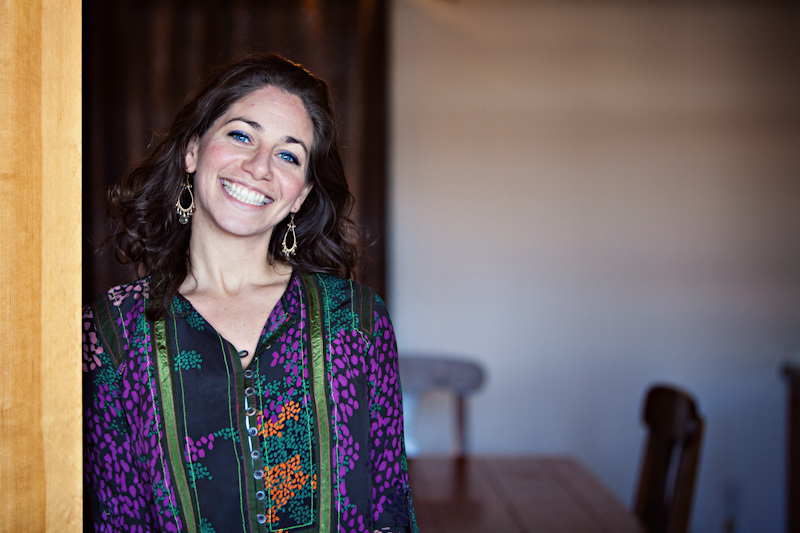 Melissa is not only a lawyer, she is also a yoga teacher, an entrepreneurs, and a mother. Melissa understands that our business is a huge part of our life, but not the only part. Melissa takes time to truly listen and understand her clients' vision and unique circumstances. Each attorney in the firm is selected because of their unique commitment to not only law, but treating individuals with compassion, presence, and exemplary service. We'd love to help support you. The firm uses an approach Melissa created called HOLISTIC BUSINESS LAW (HBL). HBL is a method that recognizes business is deeply personal, even spiritual. We recognize all the various parts of you are connected, and that they inform your business. This foundation allows us to effectively grow with you and your business, guiding with a full range of knowledge, awareness, and information. It's also tremendously effective. HBL completely does away with hourly billing, because hourly billing erodes the fundamental trust necessary for a successful attorney-client relationship. Instead, we charge flat-fees. This allows clients to budget, and also call up to ask questions freely. It also allows us to focus more completely on the legal needs of the client, not invoicing and time-tracking. We encourage regular conversations and check-ins (even if not "just legal"). We often meet with clients for a walk, a hike, yoga, or even a surf session. During this down time we get a greater sense of the types of legal options that will actually work for clients. We don't want to push anyone into a box... we create systems and structures that support your lifestyle. Really... we want you to enjoy your business! We believe business and law are fun & we can't wait to show you how to love your business, and your life. Sullivan & Cromwell, LLP (Washington, D.C.); Six Degrees Records (San Francisco, CA); LucasArts (San Francisco, CA); Decibel Festival (Seattle, WA); Genentech, Inc. (South San Francisco, CA); Geron Corporation (Redwood City, CA); Lapchi, LLC. (Portland, OR), KBOO (Portland, OR), and Salt,Fire,&Time (Portland, OR), as well as one of Portland's largest international sporting equipment and fashion apparel companies, headquartered in Germany. Melissa is certified to practice law in California, Washington, and Oregon. When she's not immersed in her work, Melissa enjoys spending time with her daughter and dogs, wallking in nature, and teaching or practicing yoga.